Chase checking accounts offer solid access to financial services both in person and online. There are various accounts to suit different needs, and fees are on par with those of other national banks. Chase Sapphire℠ Checking doesn’t charge for up to four business days a year that involve an overdraft. Chase checking account fees and services are similar to those of other national banks. The $12 monthly fee for Chase Total Checking® is also what Citibank and Bank of America charge for standard full-service checking. And two of the most common ways to waive monthly fees are having direct deposits or keeping at least $1,500 as a daily balance. Wells Fargo’s basic option is slightly cheaper at $10, with four main ways to waive it, including 10 debit card purchases or payments monthly. Many online banks, however, have no monthly fees. Chase’s higher-end checking has much tougher requirements for waiving the monthly fee. If you can’t meet them, the additional benefits that come with those accounts might not be worth paying $25 a month, or $300 a year. Chase also offers student checking for high school and college students with the same services as Chase Total Checking® and has a $6 monthly fee, which can be avoided fairly easily. Free access to nearly 5,000 branches and 16,000 ATMs: This network reaches about 30 states and is one of the biggest in the U.S.
Chase online and mobile banking: Check balances and pay bills, and set up alerts via text and email. The app also has a mobile check deposit feature. Chase QuickPay with Zelle: This person-to-person service lets you send money online to friends and family, even if they’re at other banks. It’s free, and money can arrive within minutes. Chase debit card with EMV chip: This chip helps protect your card information from being skimmed, or copied, at ATMs or store checkouts. 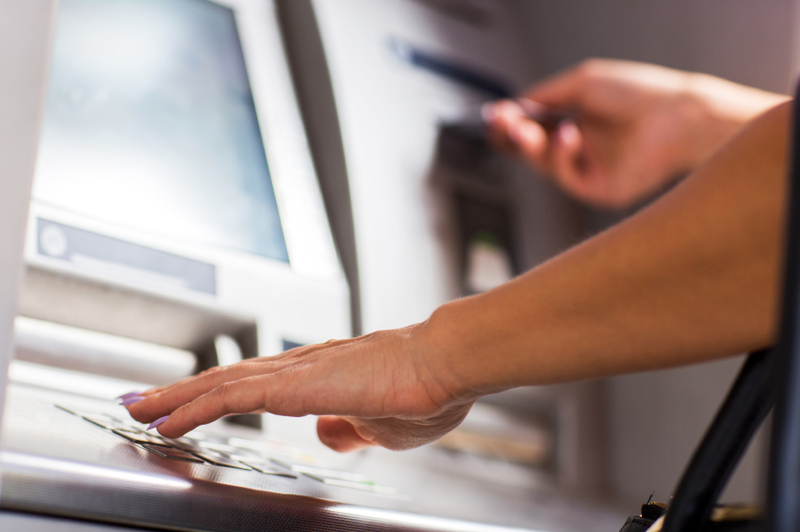 Cardless ATM access: Chase lets you withdraw cash at its ATMs with just your smartphone. Open your mobile wallet app (e.g. Apple Pay), select your Chase debit card (or add it if you haven’t yet), tap the phone to the “cardless” symbol on the ATM and enter your PIN. 24/7 customer support: The phone line includes an automated menu, but it can be easy to navigate and you can talk to a real person at any hour. Chase Premier Plus Checking℠ users get free personal checks, cashier’s checks and money orders and aren’t charged by Chase for using an out-of-network ATM four times per month. Chase Sapphire℠ Checking customers receive free checks, too, and are reimbursed for all ATM fees worldwide.